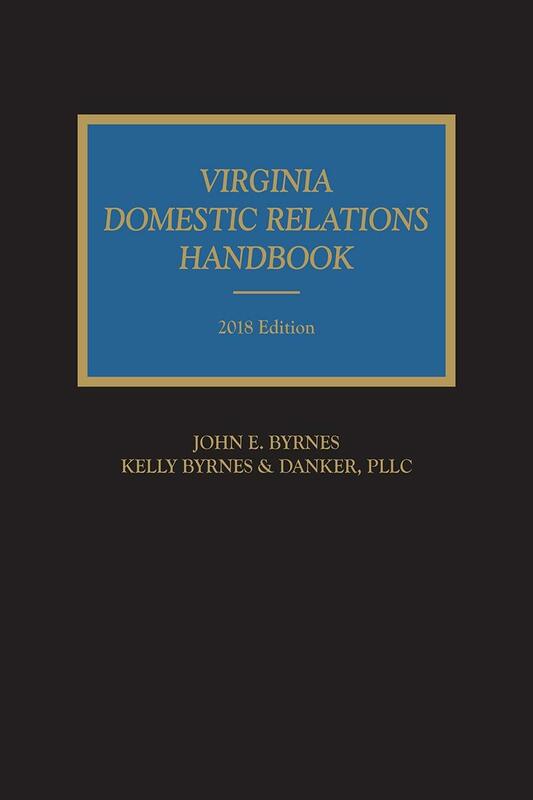 Detailed in scope, Virginia Domestic Relations Handbook poses possible solutions to unresolved areas of law and discusses alternatives to litigation. 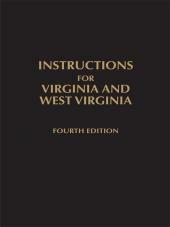 It includes references to standard Virginia legal treatises and provides a number of helpful forms. 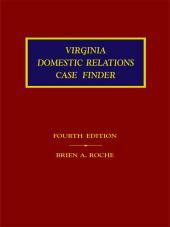 Detailed in scope, Virginia Domestic Relations Handbook poses possible solutions to unresolved areas of law and discusses alternatives to litigation. 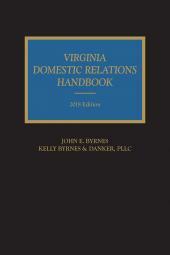 It includes references to standard Virginia legal treatises and provides a number of helpful forms. 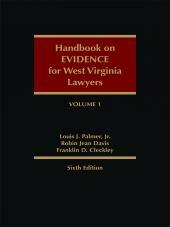 The author organizes the text into three sections: creation of family relationships, legal consequences of the ongoing family, and dissolution of family relationships.